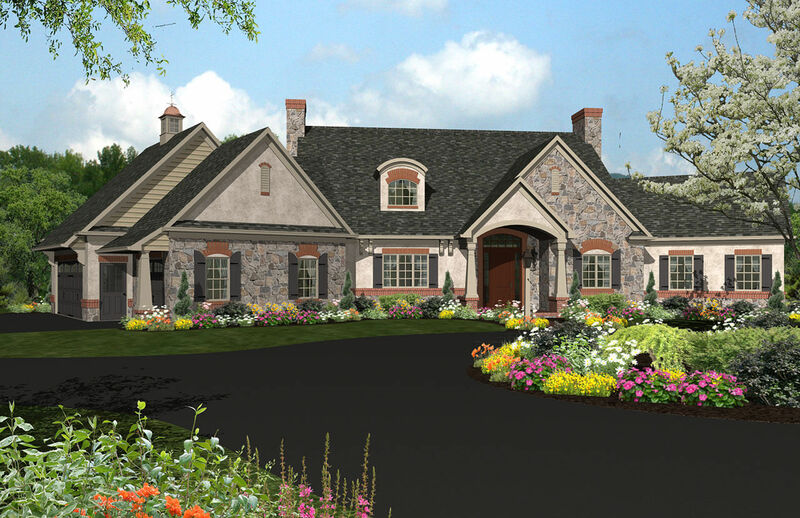 Quality Design & Drafting Services is a residential custom home planning and drafting service firm located in the heart of Lancaster County, Pennsylvania. We work with many local home builders, architects and individual clients to ensure all of our custom home plans meet the IRC building code. 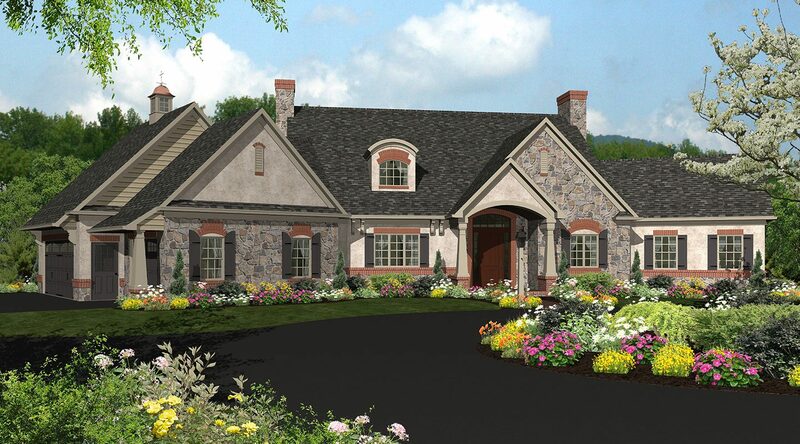 From luxury custom house plans to simple, yet beautiful custom home designs, we guarantee that the job will be done right. 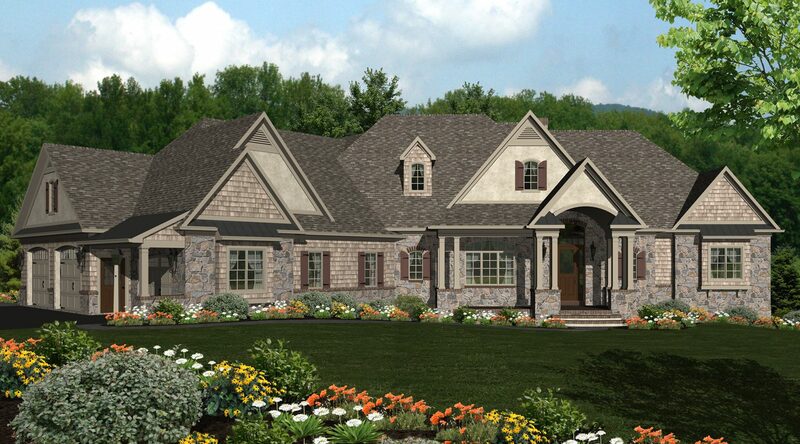 If you are considering building a custom home or adding a home addition to your existing residence, you can trust our team of builders and developers to help you navigate through the planning process of floor plan design. 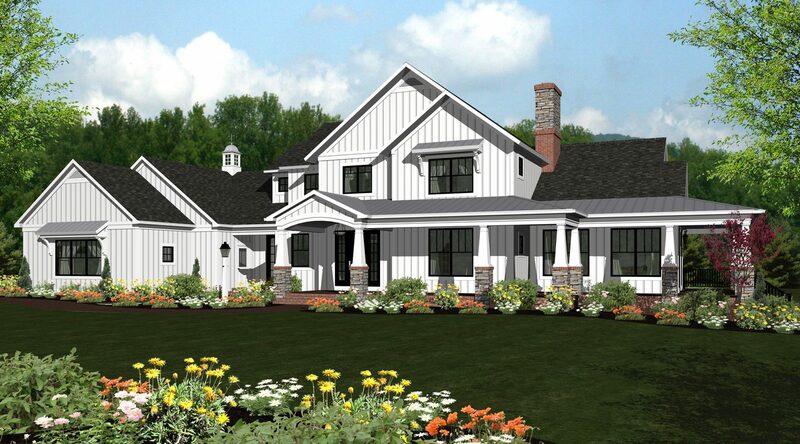 Contact us today to see how we can help you design and customize your next luxury home using our drafting services! 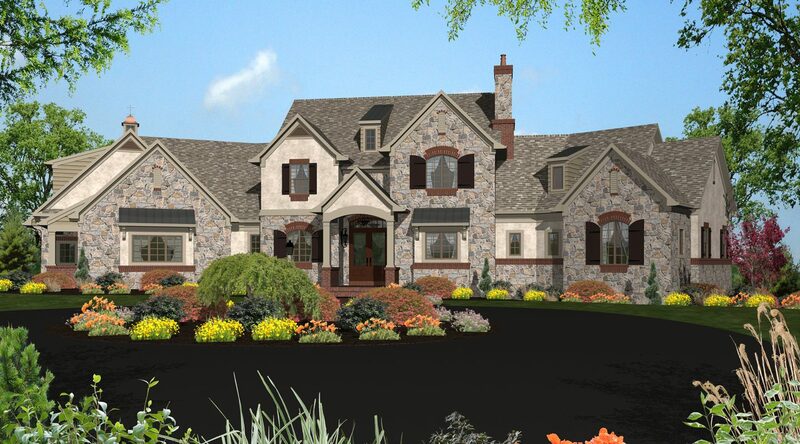 We use color profiles from companies like CertainTeed, HardiePlank, TAMKO, GAF, Alcoa, Quality Stone, Lancaster Stone, Manning Materials Stucco/Flexlite, and more giving you a realistic 3D model of your project. Take a look at our gallery to see what we can do for you!